According to the study, talking about a story and connecting the action to a toddler's own experience helps them to learn language and communication. It is particularly effective when a parent asks the child open-ended questions such as "What's happening here?" Or "Remember when you went to the beach with dad?" Electronic books are becoming increasingly popular for storytime, but the researchers found the bells and whistles, such as sound effects and animation, can sometimes distract young children. Enhanced e-books on tablet (featuring sound effects and animation). The researchers looked at the number and kinds of verbalizations between the parents and children, including collaborative reading, which is when a child elaborates on a concept in the story. 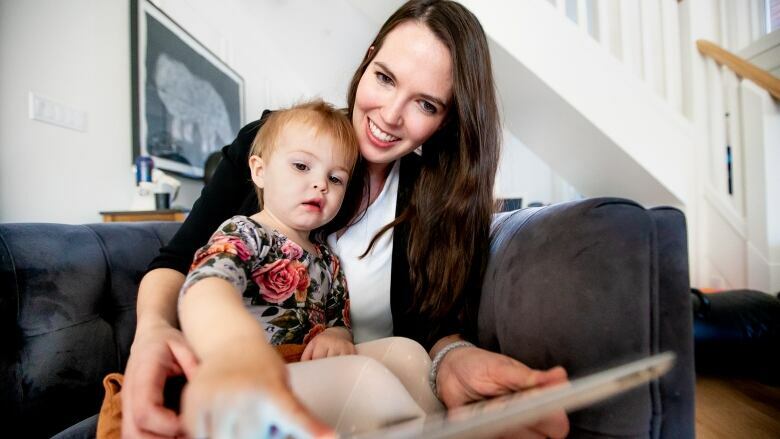 Writing in a recent issue of the journal Pediatrics, Munzer said parents and toddlers chatted less about what was happening in the story when reading an e-book together. With an electronic story, more of the dialogue focused on swiping the page, tapping, or struggles over who was in control of the tablet, Munzer said. "The dialogue was really centred around some of the aspects of the technology itself and so it was displacing some of this more rich language that parents use …[to] teach [toddlers] new concepts and bring things back to their own lives." Colleen Russo of Toronto recently read an e-book to her daughter Ripley for the first time. The 20-month-old loves traditional books, but was excited to be able to tap on a duck in the e-book story and then answer the question: "What does the duck say?" "We've been doing a lot of travel, and packing all her books weighs on the suitcase," Russo said. "I can't wait to have books on [a tablet] that we can go to." 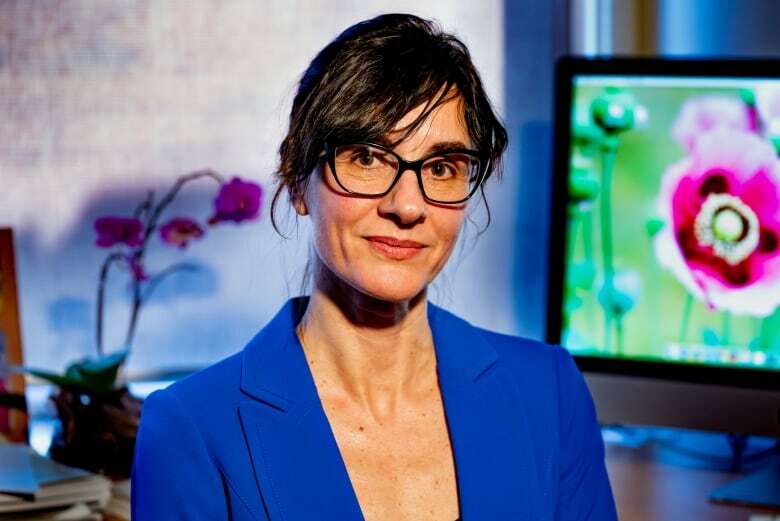 Given how we live in a digital world, it would be a disservice to advise parents to avoid screens completely with their toddlers, said Patricia Ganea, an associate professor in the department of applied psychology and human development at the University of Toronto. She studies how children learn language. Choose simple e-books rather than ones with animation that can distract the child. Talk with the child about the content of the story rather than allowing them to be distracted by features of the device. Ask the child questions to start a discussion about what's happening in the story. Link the story to the child's daily life. Express positive emotion and interest in the child's questions. Munzer said future research should look at what aspects of e-book design support interactions between parent and child.